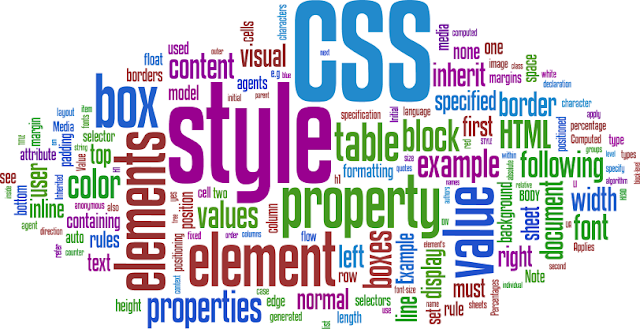 Cascading Style Sheets CSS is an important web design and development tool meant to define the look and feel of websites and web pages. In simple words, web developers use CSS to add unique style to web pages. CSS defines how HTML attributes are to be displayed on a web page. CSS (Cascading Style Sheets) enables the separation of HTML document from document presentation, such as layout, colors, fonts. Styles are stored in .css files enabling web masters to change website layout by editing one single file. There are Author Style Sheets (created by the web page author); User Style Sheets (set by the web page user); User Agent Style Sheets (styles applied by the web browser to display the web page). In modern website development, CSS programming is a service on demand. 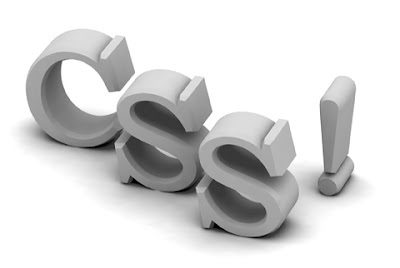 CSS helps web design and development professionals to add fonts, colors and other formatting to web pages. Developed and maintained by the World Wide Web Consortium, CSS helps web developers to separate content from design and save a lot of working time. Prior to CSS, the presentational elements of HTML docs were contained within the HTML markup. All colors, styles, borders, fonts, etc had to be repeatedly described within the HTML file. CSS allows creating a simpler HTML file and move the formatting information to separate file. Cascading Style Sheets CSS is one of the most useful and helpful tools web designers and web developers use to build professional websites with unique look and feel. 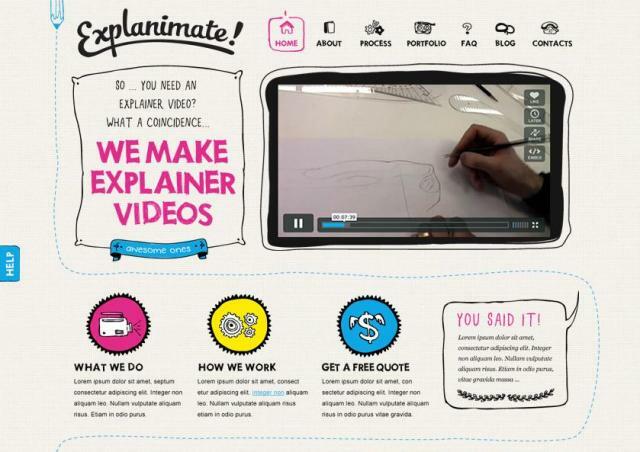 CSS gives many great options allowing enhancing the website design and functioning. 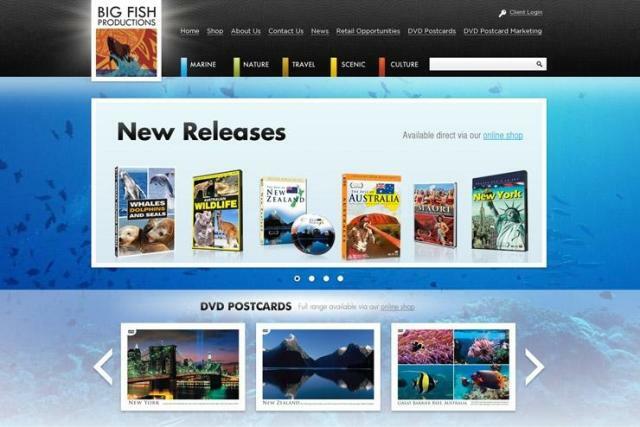 Take a glance at some of WOWEB projects using CSS Cascading Style Sheets.